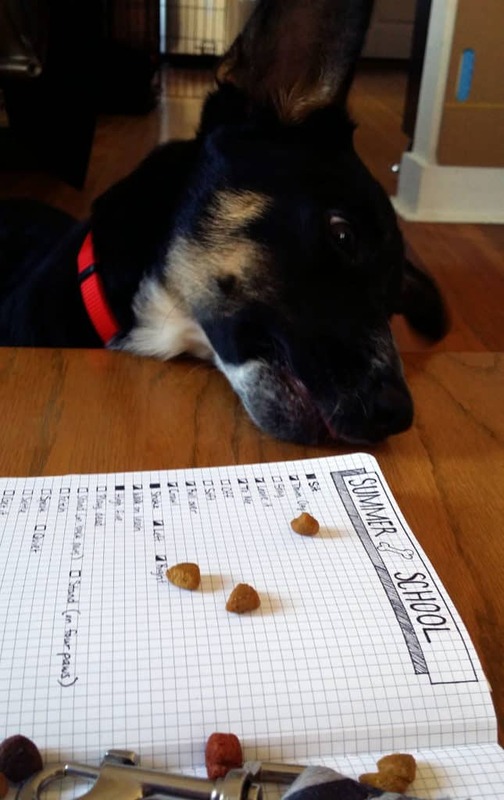 If you’ve ever tried to train your puppy, you know consistency is key. You need to make sure that you are doing the same things over and over again so that your puppy understands the point you are trying to get across. Over time, your communication with your pup will grow, but the more vigilant you are, the faster you will bond. If there is anything Jon and I have learned about training a puppy, it’s that you can’t be lazy. Not just physically “I don’t want to walk you right now” lazy, but “I don’t want to train you because I’m tired” lazy. You can’t miss a beat with your dog, because if you are lazy one time and let her get away with something, she’s going to be confused. You cannot give mixed messages. One way I have found to help keep me on track with keeping up with Summer is by using my bullet journal. 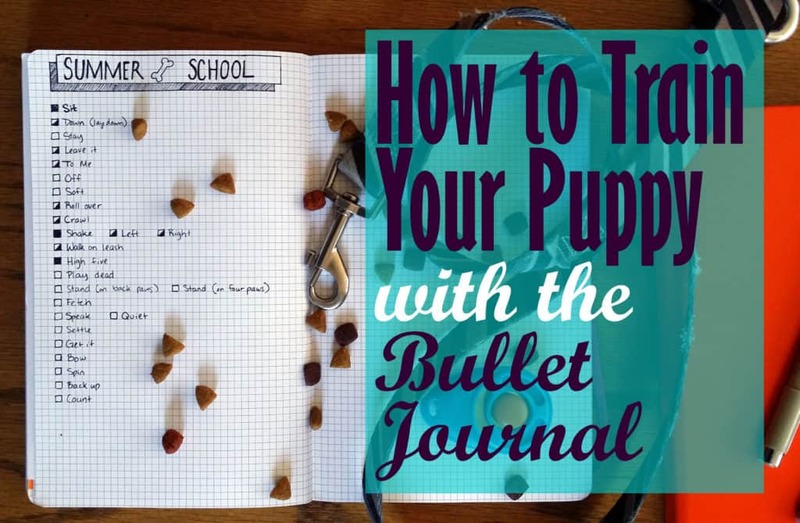 There are a variety of ways you can use your bujo to run a tight ship, which is crucial for having a well trained puppy. These tasks help me visualize and monitor how often we are working with her so we don’t accidentally let a few days slip. The No Accidents row isn’t a task or a habit, per se, but it is helpful when we are able to see how her potty training is coming along. This will be great in a few months time when we are able to look at exactly when her potty training really set in. 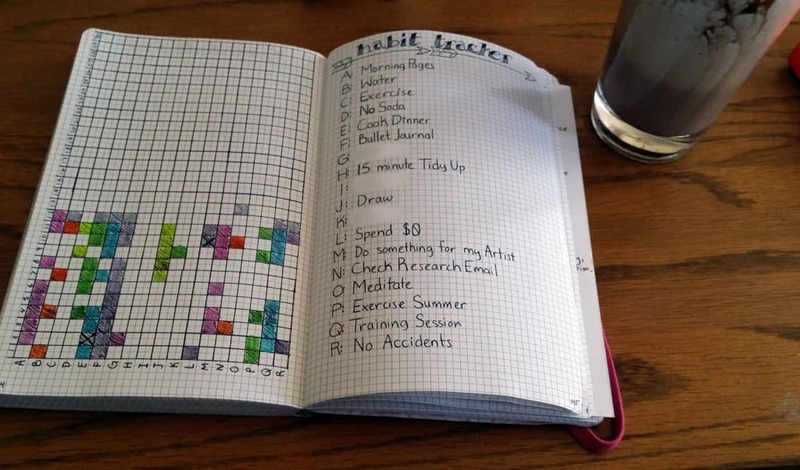 I also created a list in my bullet journal for quick reference to the commands we are currently working on and what we hope to one day accomplish. Originally, I was thinking we would only teach her a few basic ones because everything else seemed silly. 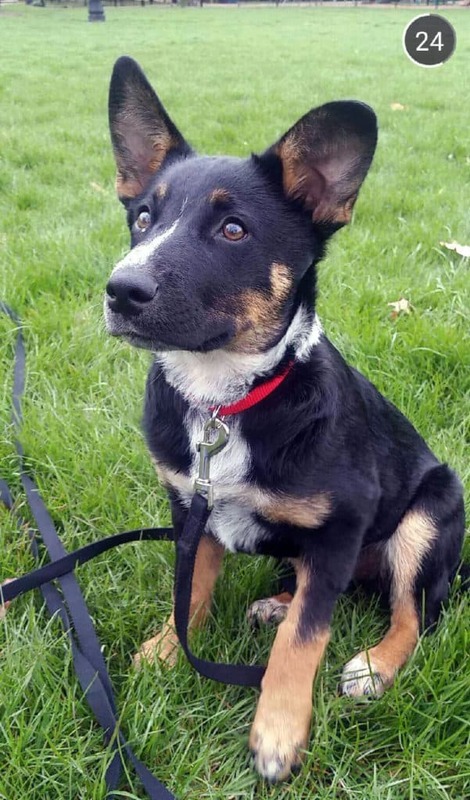 After some research into her breed (Blue Heeler and Lab mix), we decided that learning some tricks would be good for her mental exercise. She needs to have a job around the house, and being able to learn and perform cool tricks will be rewarding for her and for us. Besides, she is so wicked smart, it would be silly to stop at the basics. In the two weeks we’ve had her, she’s already mastered several commands and is proficient at many others. Part of this quick learning is also due to the clicker training method, which you can learn more about from Zak George, our dog training hero. We bought our Starmark Clicker from Amazon, where we also bought the incredibly helpful BarkOutfitters dog treat bag. 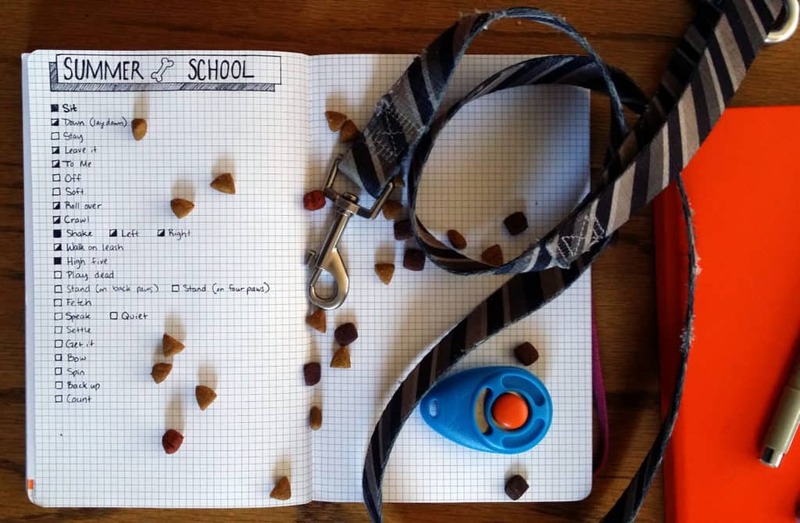 This will help you clarify what you want your dog to do so that there is consistency. If you have multiple people in your house training the puppy, it will be worth it to write it out and tape it in a common area so everyone is (quite literally) on the same page. Above all else, remember that you can make a few mistakes and all will be fine. No one is a perfect parent. But these tips and methods can help keep you on track and on pace with your rapidly growing puppy. Good luck!